In my last last newsletter I focused on the benefits of Rose, Jasmine, and Helichrysum essential oils. In this newsletter I would like to highlight the beautiful Cacao Absolute essential oil from France. We are all familiar with cacao in its’ powdered form as a drink, and as in the endless variations of yummy chocolate. Chocolate is associated with love, romance and sensuality.Lately the raw powder and nibs have also been hailed as a superb anti aging health food. Did you know that Cacao is also available as an essential oil with wonderful benefits for our physical and energy bodies? Cacao is known to open the heart chakra, bringing about healing on the physical, emotional, and spiritual levels. 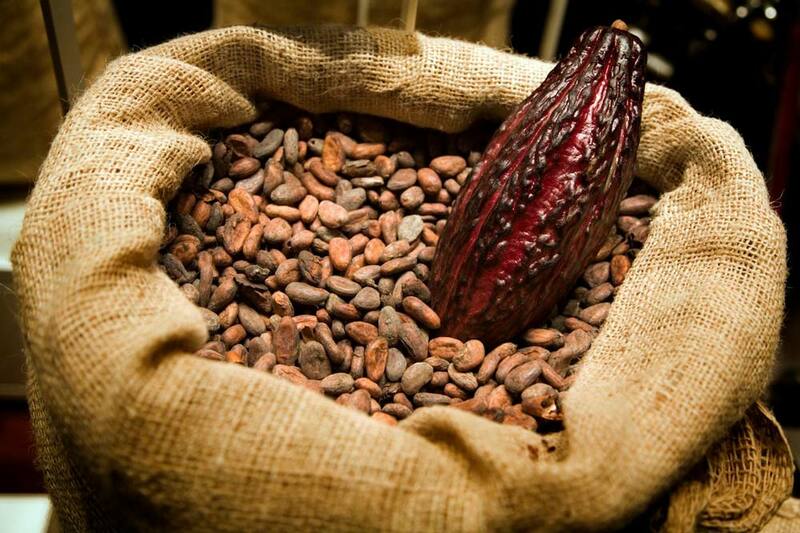 Research shows that smelling cacao reduces levels of stress and anxiety. No wonder it can literally ‘melt hearts’. The scent is mystical, magical and voluptuous. Cacao may also help in weight loss and management, as it can reduce cravings and addictive patterns. Studies have shown that women who drew a deep breath of the aroma of dark chocolate encountered a considerable drop in appetite. It works because the Ghrelin hormones, which stimulate appetite, drop considerably when smelling chocolate . Interesting, Rose essential oil is also known for helping to reduce food cravings. A blend of both oils is a good choice for weight loss and weight management. Rose oil is also a wonderful healer for all matters of the heart, heart break and grief, and therefore a great support for giving up any addictive patterns that stem from this wound. Therefore I suggest using a few drops of each essential oil on ones Heart Chakra to assist in this healing. To help restore our sense of innocence and childlike wonder when experiencing our world, which is also an aspect of our Heart Chakra, Vanilla is THE essential oil that specifically helps to bring this about. 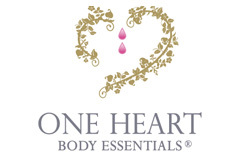 Check out the full range of rare and precious oils here.